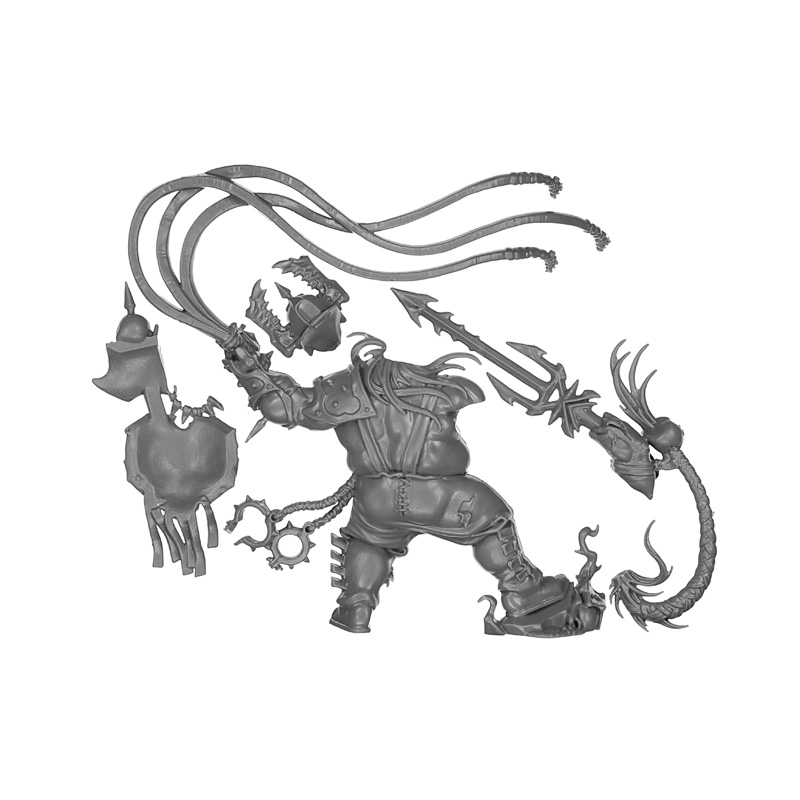 This is a miniature out of the Warhammer Age of Sigmar Starter Set. The remaining kingdoms of humanity tremble when the brave Stormcast Eternals led by Lord Vandus face the battle. Will they be able to stop the angry hordes of Khorgos Khul, who bring ruin and destruction to the long-suffering inhabitants?